Machine learning is in its earlier stages and figuring out where it’s going to thrive is exciting. We’ve seen a glimpse of its full potential. It’s clear that monitoring is one of the first areas that it will be integrated for enterprises. Some network monitoring companies have already implemented it into their services to some extent. Beyond this though, even analyst house Gartner Inc. considers machine learning an integral part of application monitoring. The question is, what benefits will machine learning provide for network monitoring? Also, what capabilities are already machine learning driven, or potentially could be? Network monitoring is so crucial because of its live insight capabilities. Having up to the minute knowledge about what’s happening in your network is invaluable for any networking team. 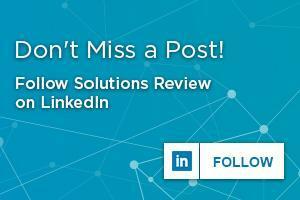 You’re able to act as problems are beginning to happen without relying on end-user reporting. Gartner uses the phrase “artificial intelligence for IT operations (AIOps).” This phrase is vague, but they specifically mention machine learning. Automated discovery of performance and event patterns is what machine learning can provide for network and operations teams. Gartner values root cause analysis as a primary component of network monitoring. They see it as an opportunity to optimize network performance. Machine learning improves root cause analysis by providing information regarding network improvement. By discovering the cause of various network problems that will inevitably arise, teams will be able to set up systems to prevent similar problems from happening in the future. Having detailed knowledge of common issues allows teams to create logical strategies for future complications. Thus, putting out fires won’t be a problem anymore, having the right strategy in place is invaluable. Firefighting prevents teams from utilizing their time in more productive ways. Artificial intelligence allows a complex task, like a network outage, to become simple. Monitoring is all about visibility, this can be seen across technologies. For example, Alert Logic recently introduced a network intrusion detection system (IDS) for containers. The focus of this tool is to provide real-time detection and visibility into container related attacks. This kind of tool defines monitoring solutions. Evidenced by application performance monitoring tools providing simple dashboards with advanced alerts for users. However, the biggest difference between APM and NPM is the connection. APM focuses on application failure alerts, but this doesn’t typically involve network related attacks. 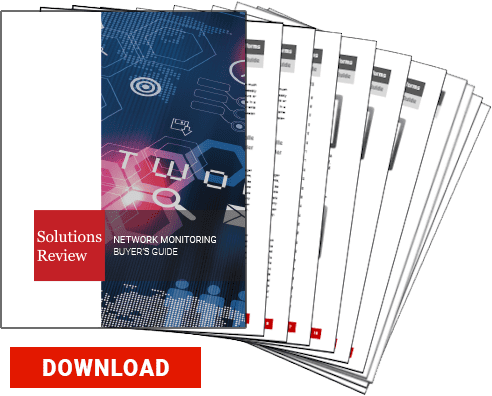 Network monitoring tools provide insights into what is going wrong and where, while constantly tracking analytics to find normal user behavior. Many vendors, including Cisco, have supported the concept of intent-based networking. It centers around key innovations and building a network that works for your company’s specific needs. Thus, machine learning is a crucial ctool for intent-based networking. Intent-based networking isn’t about any single solution, it’s about how solutions come together. 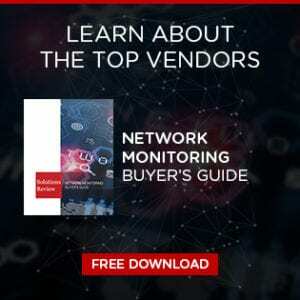 However, if vendors choose to focus on this technological trend, they can build more encompassing network management solutions to comply with a company’s various needs.